I like when writers surprise me. They could be ambling along, writing gentle romances, then all of a sudden they’ll throw me a fiction swerve ball and send in a ghost story or a long read crime story. In writing circles, you often hear, “write what you know”. And that is true, as the storytelling will often have a basis of truth in it and will be, to some extent, easier to write. But I’d also encourage writers, and readers for that matter, to occasionally mix up their genres. Tracey on the Fiction Team is a massive fan of crime – the genre, I hasten to add – and loves the mystery-solving process. I, on the other hand, am more at home with historical and adventure novels. So it might come as a surprise when I say I am presently reading… a crime novel by the talented Ray Celestin titled The Axeman’s Jazz, which is set in New Orleans in 1919. The novel’s blurb caught my eye, but the purpose of this post isn’t to write a review (I’ll leave that for a future post); suffice to say I am enjoying reading something which I normally wouldn’t have chosen. Good writing involves strong characterisation. And I am a great believer in that you can transport solid, believable character into any story world, in any century, and they would stand up and have something interesting to say. So I’d encourage the readers and writers among you to ponder something new once in a while. 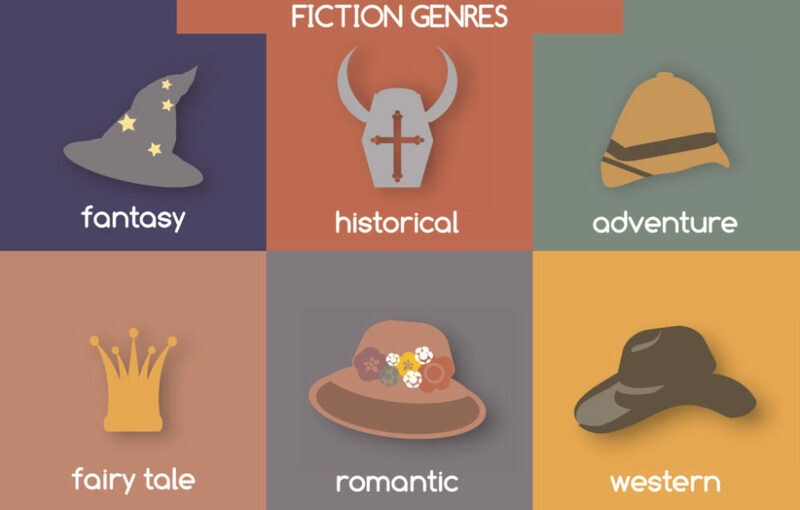 For instance, a lot of the Friend’s story genres are of an eclectic mix, so a jump from say historical to historical crime isn’t such a big leap. At the end of the day, you may find a particular genre simply isn’t for you, or, like me, you might be pleasantly surprised by the results. So, when you are looking at what story to read or write next, go on – let your imagination surprise you . . .